THANK YOU FOR SIGNING UP, PLEASE CHECK YOUR EMAIL IN A FEW MINUTES FOR YOUR MEMBERSHIP LINK. WHILE YOU WAIT ARE YOU INTERESTED IN TFL28? There is no better day than today to FAST your way to Health! By utilizing one of our several Fasting protocols, in addition to our group coaching, this program will help you radically improve your health within 4-weeks using 5 habits for 28-days. No fads, diets, gimmicks or magical potions will be employed. However, we will deliver practical, sustainable habit based actions that will move you closer to your desired health goals. Your journey to health will be back and supported by our team of health coach who will provide guidance as well as hold you accountable. You will get access to the Facebook group and membership site on March 20th. Please be sure to check your email account regularly. Don't miss your chance to FAST your way to health. 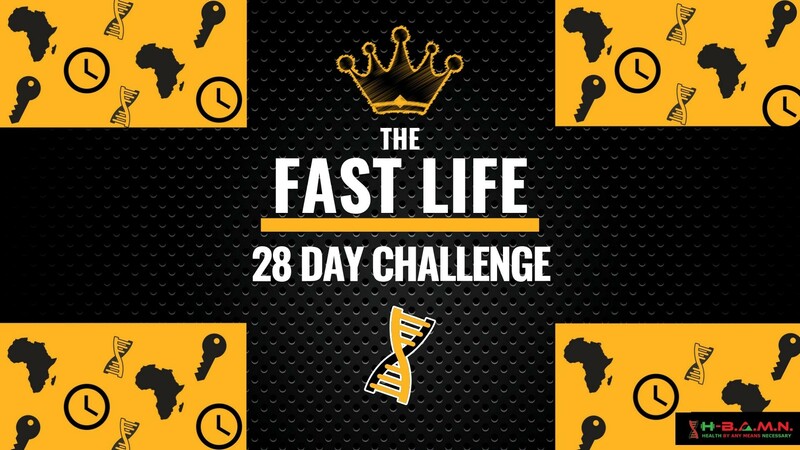 Join The FAST Life 28-Day challenge Now and get our early bird special! You'll have access to your program for up to 35 days from the start date. *AFTER YOU ENROLL, MAKE SURE YOU JOIN OUR AFFILIATE PROGRAM FOR FREE AND EARN 15% COMMISSION FOR EVERY REFERRAL THAT PURCHASES. 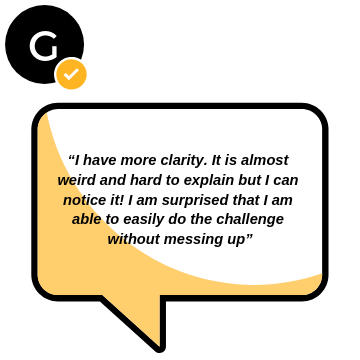 WHAT OUR MEMBERS ARE SAYING! !